The betting odds college basketball are primed for a thrilling North Carolina vs. Miami basketball matchup. This Thursday night, sportsbook players can tune in for an enticing ACC quarterfinals matchup between two of the best programs in the nation. Let’s go over some pertinent information for this evening’s pairings before diving into some ideal NCAA picks and parlays. In his 15th season with the program, Roy Williams looks to earn yet another ACC title. The man already has 3 ACC Tournament titles and 8 ACC regular season titles. So it wouldn’t be all that shocking to see him win another. To help get the job done this evening, Williams will be turning to Luke Maye who leads the Tar Heels in ppg. 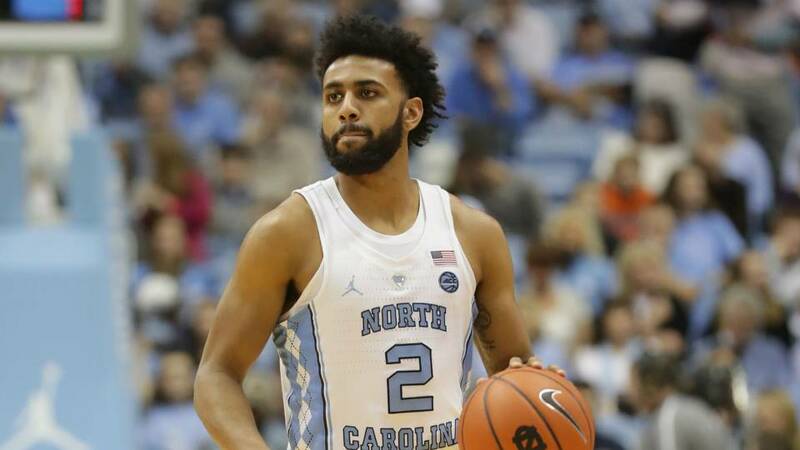 However, Joel Berry II isn’t far behind Maye and sportsbook players should expect both to be heavily involved this evening. Considering that the Tar Heels finished the regular season tied with 3 other teams for the No. 3 spot in the ACC, one of which was Miami – bettors can expect an extremely close contest this evening. Let’s take a look at both teams’ stats to determine who has the advantage in Thursday’s North Carolina vs. Miami basketball matchup. All in all, both teams have an advantage in this evening’s pairings. UNC takes the cake on offense, scoring 82.8 to the Hurricanes’ 74.5. However, the opposite is true on defense. The Tar Heels are currently allotting 73.6 per game while Miami only gives up 67.6. When comparing those two differences, it’s practically impossible not to give Miami the advantage. Jim Larrañaga, in his 7th season with the program, looks to pick up his second ACC Tournament title. Although the evening’s betting odds college basketball aren’t out yet, it wouldn’t be all that shocking to see the Hurricanes pegged as the favorite. Miami finished the year tied with UNC for the No. 3 seed in the ACC. Not only that, the Hurricanes defeated UNC 91-88 towards the end of the year. Since that triumph was relatively recent, sportsbook bettors can expect a similar result in tonight’s matchup. Does that mean taking the Hurricanes straight up is the best way to go? Considering that the money line isn’t out yet, bettors might want to hold off on tonight’s betting predictions. At least for a little while longer. But putting that aside, it seems that the Hurricanes have the upper hand in this matchup. The Tar Heels hit a bit of a slump towards the end of the season and should be coming in with low-spirits. 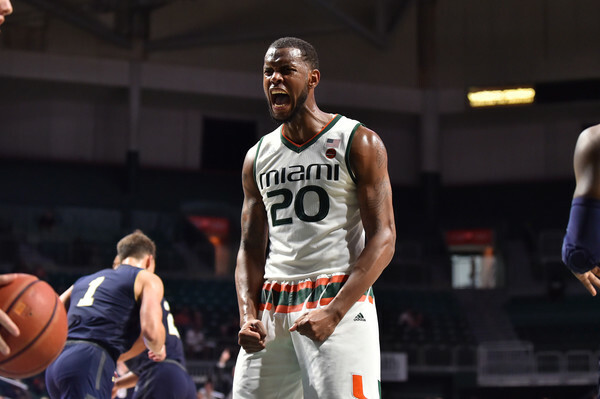 Not only that, the Hurricanes’ dynamic trio consisting of Dewan Huell, Lonnie Walker IV, and Bruce Brown Jr. borders on unstoppable. All in all, this is a tough matchup to call. However, it’s tough not to side with the Hurricanes in the end. UNC might have a little more experience but it’s looking like Miami is the more dynamic team. Take the Hurricanes straight up this evening. Sign up now to make this bold NCAA basketball call! Score Prediction: 84-72 Miami. The Hurricanes pick up another win over UNC and cover the spread. The TOTAL will be OVER this evening. Highlights of these twos’ contest from the other night are below.